I’m a writer, yogi, herbalist and adventure seeker. 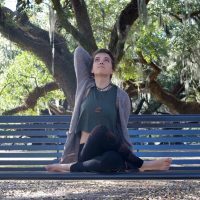 I offer yoga and meditation services to the city of New Orleans and beyond. I teach plenty of donation based, all-levels classes in an effort to make yoga accessible to every body. In class we focus on mindful, embodied movement, attention to breath, proper alignment and exploring various philosophical themes. 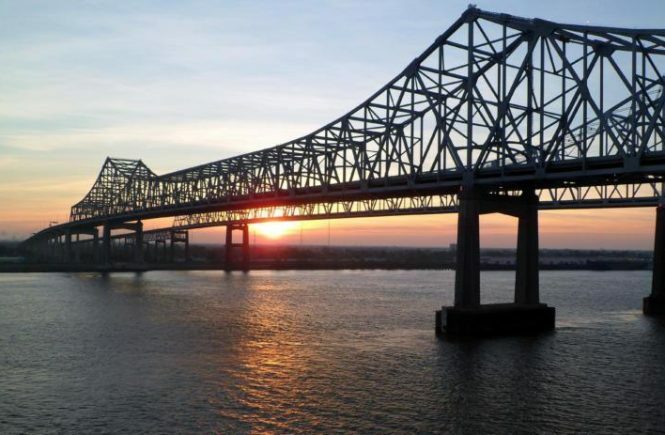 I teach in both Mid City and Metairie. Both of my studios are fantastic, community based organizations that are welcoming to both beginners and yogi veterans. Check out my upcoming teaching schedule here. 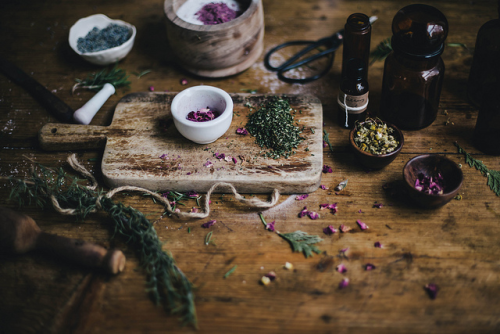 Through asana, meditation, ritualistic practices and herbal support, I want to help you find the strength and ability within yourself to heal. 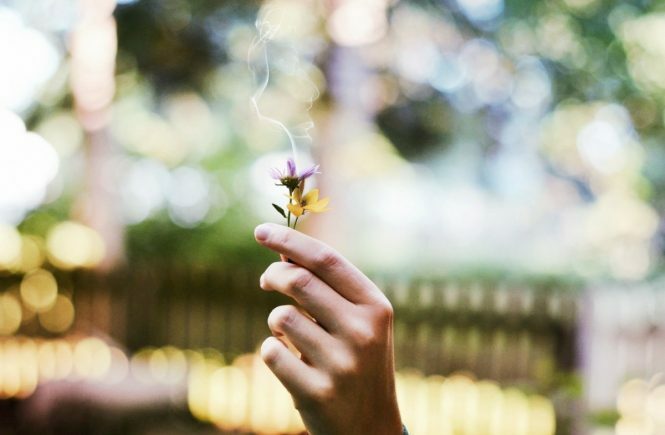 You can live a balanced, joyful, embodied and exciting life. Let’s find the passion of divine expression with each other! Interested in joining me on an epic yoga adventure through the beautiful jungles of Costa Rica? 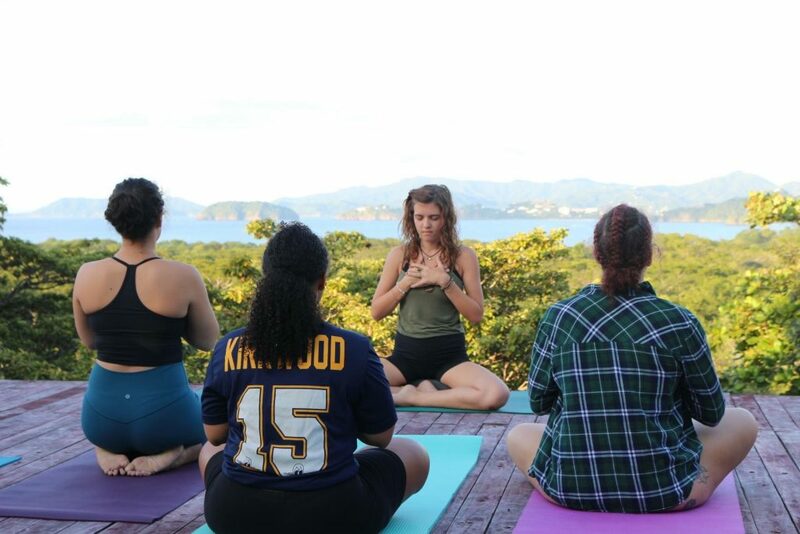 Join me and my friends at Forward We Grow for our annual Yoga, Surf and Culture Experience in Guanacaste. Surf lessons, ecological excursions, three meals a day, a beautiful jungle home and yoga every day with me! Get info on our next retreat here.